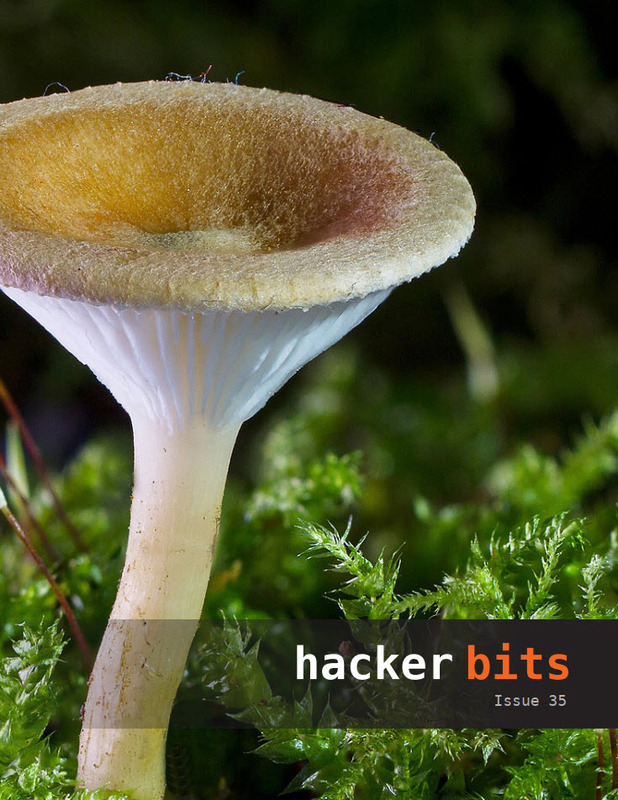 Welcome to issue 35 of Hacker Bits! We have a great selection of articles this month covering philosophy of software design, programming paradigms, how you could be sabotaging your success, and so much more! Ask HN: Resources for introverted devs to learn workplace politics?